Brand new video evidence of dolphin cruelty. Help us stop the horror behind the curtain. We are sure you’ll be shocked and saddened by this video. 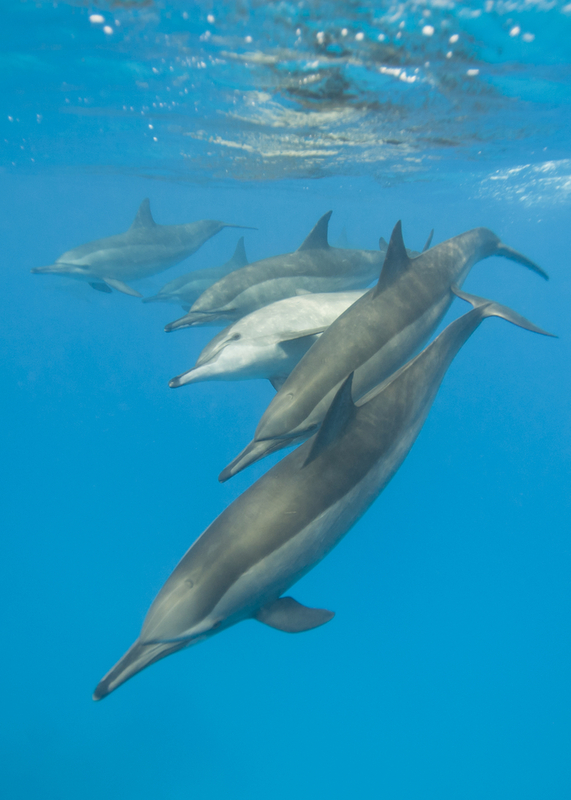 Every year, hundreds of dolphins are killed in brutal hunts in the Cove, Taiji, Japan. Those not killed are sold and flown to marine parks around the world. Large amounts of money are paid for each dolphin and this profit finances the slaughter.